Once upon a time, actually during the Venetian era on the island of Santorini (14th to 16th century), 5 castle cities were built to protect the people of the island from pirates and other dangers coming from the sea! Today, a walk in the castle cities of the island is like a fairy-tale that you have to experience as the medieval allure is still alive. Let’s discover the castle cities of Santorini and what to do when you visit them. Skaros in Imerovigli. Let’s start from the oldest and closest to Ira Hotel castle city of Imerovgli on the rock of Skaros. You can actually see it from the hotel but you can walk to this impressive rock. There is nothing left from the mighty castle city but the view is amazing, especially on sunset time. The castle of Oia. Talking about sunset, at the remains of Oia’s castle city, every afternoon hundreds of people are coming to enjoy the spectacle. There are just some walls left to tell the story of what has been the castle of Agios Nikolaos in Oia. The castle of Emporio. This is the best-preserved castle city in Santorini. The architecture with the houses built next to each other, the soft colours and the atmosphere make your stop here a trip to a bygone era. It’s difficult to miss it since it’s on your way to the beaches of Perivolos and Perissa. In Akrotiri. Some ruins from the strong castle city of Akrotiri are left but the Goulas of the village, the fortified observatory, has been transformed into a museum with folk music instruments and every evening concerts will take you on a music journey across the Aegean. The castle of Pyrgos village. This is the newest castle city on the island and still has the charms of the medieval era. A walk in the narrow streets, stops at the museums and the churches ending with a coffee at a traditional café is the best way to enjoy your visit to the village of Pyrgos! 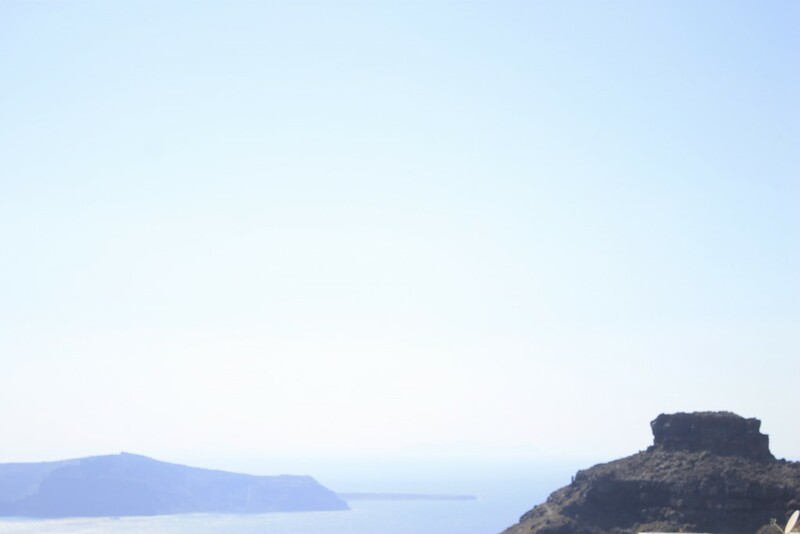 For any further assistance regarding the castle cities of Santorini do not hesitate to address to our reception!